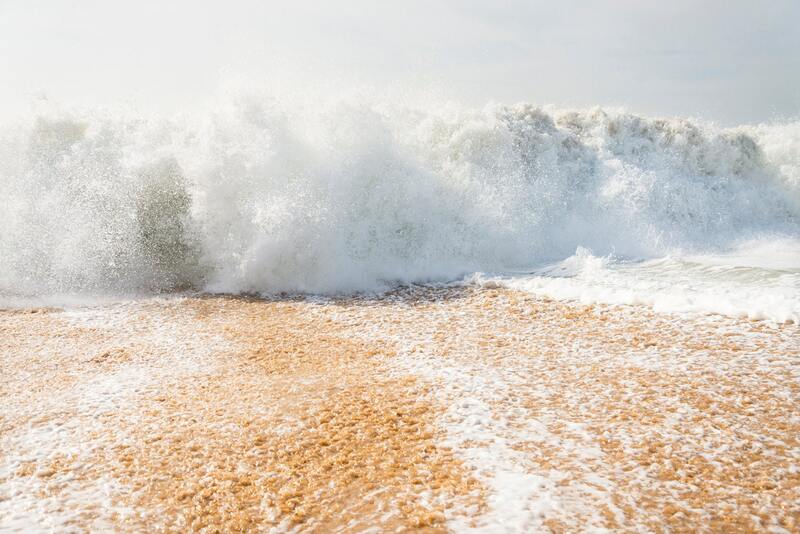 ZAHORA SHORE BREAK. 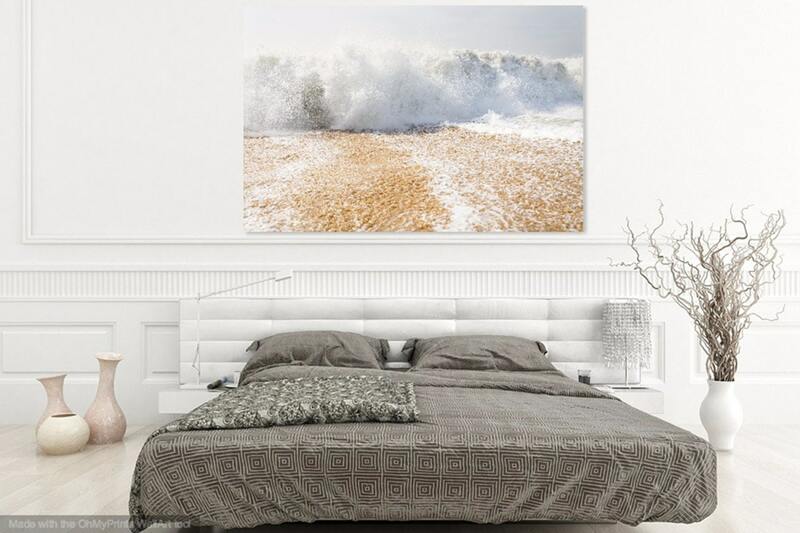 Breaking Wave, Seascape Print, Ocean, Beaches, Action Picture, Photographic print. 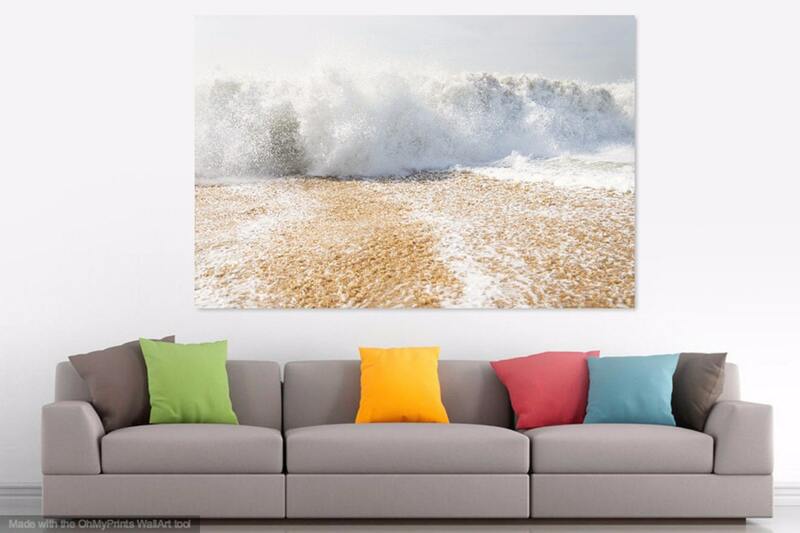 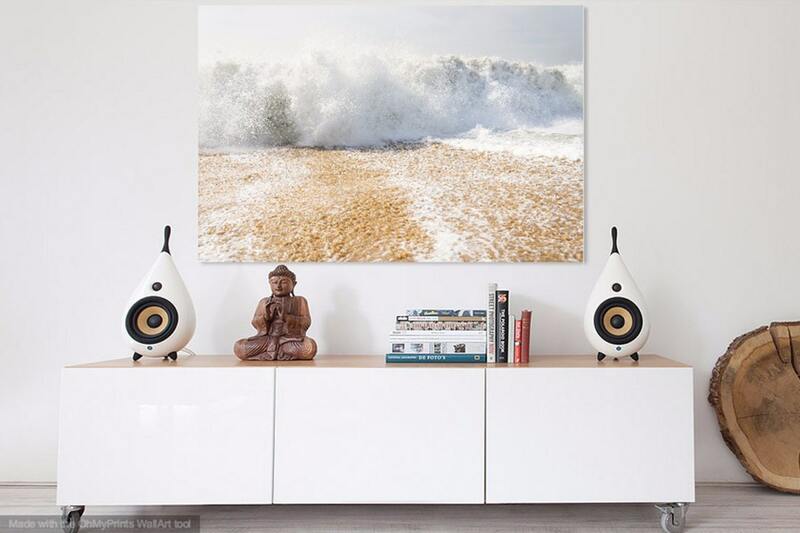 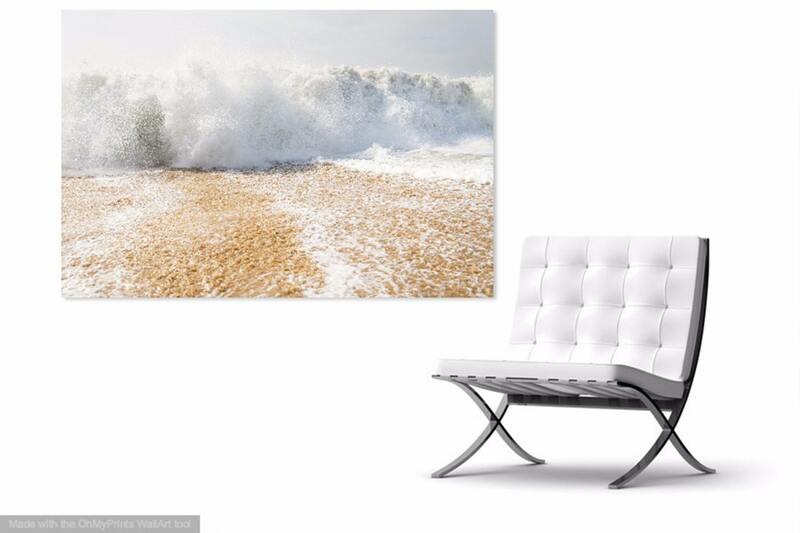 A large impressive colour print of a large wave breaking on the shore of zahora beach in the Costa de La Luz, Spain.